Pavers Driveways VA has been designing and installing concrete walkways for over 25 years in Northern VA, Fairfax County, Loudoun County Reston, Herndon, Falls Church, Great Falls, Lorton, Alexandria, Arlington, Burke, Maryland, and Washington DC. 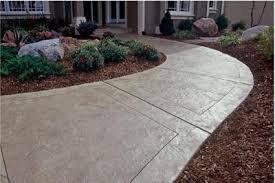 We are experts when it comes to stamped concrete walkways. Stamped concrete walkways have high durability and low maintenance. Pavers Driveways VA offers stamped concrete walkways or stained concrete walkways. Constructing your walkway from stamped concrete allows you to choose any shape and color for your new outdoor walkway. Stamped concrete walkways can create the look of a brick walkway or stone walkway, with the durability of concrete. A concrete walkway is the perfect addition to your yard. 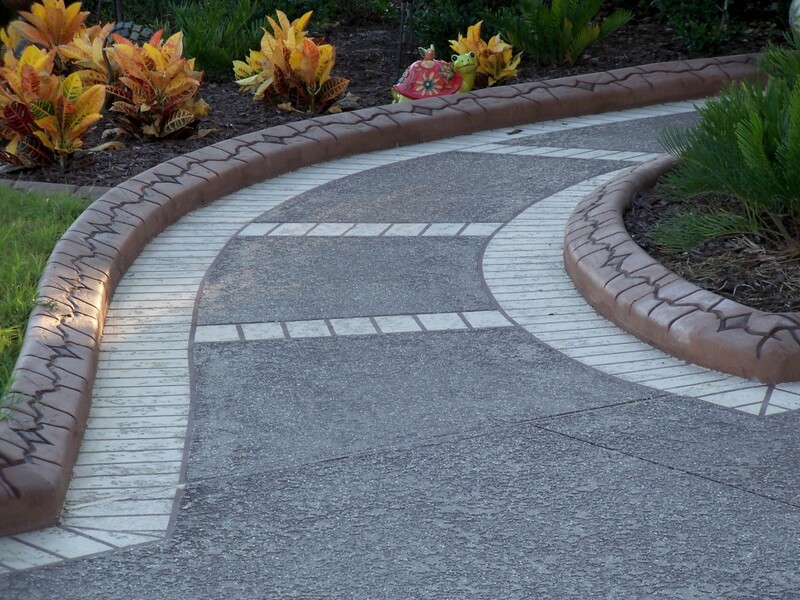 We offer various outdoor walkway options, including but not limited to flagstone walkways, brick walkways, concrete walkways, natural stone walkways, stone walkways, irregular shaped stone walkways, regular shaped stone walkways, concrete and stamped concrete walkways, and pavers walkways. Pavers Driveways VA designs and installs only custom quality work in the Northern Virginia area. We select quality flagstone, brick, concrete, and pavers for all our clients. Please feel free to contact us.